“Rail has been the main land transport mode in the world for more than 100 years. This is not the case anymore,” considers Matthias Ruete, ERTMS coordinator of the European Commission. 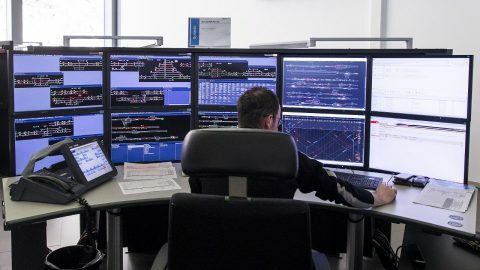 In order to turn the tide in its favour, the rail sector should keep pace with the times and implement the European Rail Traffic Management System (ERTMS). Matthias Ruete argues that ERTMS will be the backbone for automatisation of the railways. 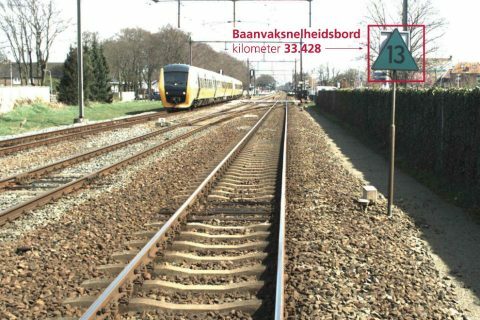 He will tell more about this technology at the RailTech Europe conference in the Jaarbeurs in Utrecht, the Netherlands. Railways have already missed several opportunities but not all of them. 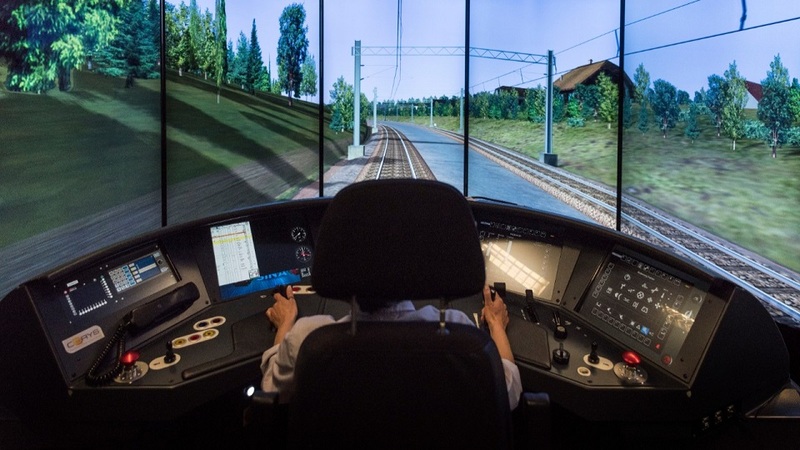 Such a chance to facilitate the sector’s technology development is ERTMS. “I am convinced that ERTMS will constitute the backbone of the ATO and many other new rail technologies. The next decade will be decisive in this respect,” Matthias Ruete said. To achieve the goal, the European states should pay more attention to this question. “There is a need for true ownership of the deployment strategy at the national level that must be aligned with the overarching European commitments. Without the involvement of public administration, this will not happen. Then, comes the question of financing. The track-side deployment of ERTMS without state intervention is not possible. Public authorities should provide a framework for a coordinated deployment of ERTMS onboard, possibly in cooperation with the neighbouring Member States. Railway undertakings cannot be left alone with this task,” explained the ERTMS coordinator. According to Mr Ruete, ERTMS is a part of a bigger process known as rail digitalisation. “We seem to have forgotten that ERTMS does not only include components such as signalling and communication by GSM-R. In future, we will certainly have less hardware trackside and more software-on-board and the intelligence of the system will be gradually moved from the infrastructure to the cabin and control centres,” he said. Therefore, the railways have a new challenge – to upgrade their software to new versions. It requires to implement such technologies as the future radio system (possibly 5G), moving blocks, ATO, onboard train integrity or satellite positioning. “The Commission services together with the sector representatives are at present working on the overall framework of CCS architecture and the necessary short and mid-term steps to achieve this objective,” the ERTMS coordinator concluded. 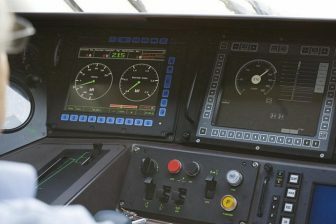 SBB train simulator, source: SBB. At the time, Matthias Ruete noticed that the ERTMS implementation in the EU countries goes at a different speed. Some member states, like Luxembourg, Belgium or Switzerland, deploy the system nationwidely, some countries, like The Netherlands or Denmark, having faced with difficulties adopt a more cautious but still comprehensive approach and the others concentrate only on the main corridors. However, such difference creates new probles for the rail industry. “It is becoming more and more evident that deployment of ERTMS on TEN-T corridors only and keeping the old systems in parallel is not the most advantageous, cost-efficient approach,” Mr Ruete noted. Due to this reason, the states consider a revision of their stategy and shift towards a nationwide deployment of ERTMS. “In order to facilitate the trackside and on-board deployment the Commission set up a team of experts (DMT) who are providing their assistance free of charge to all beneficiaries. 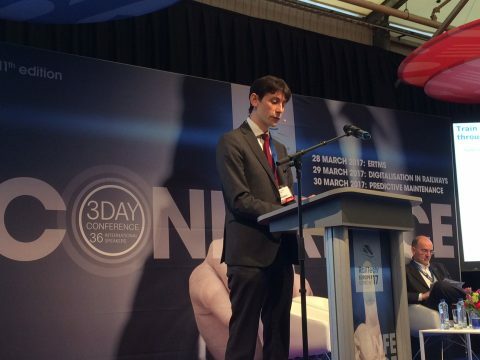 The Connecting Europe Facility and other EU funds provide finance,” Matthias Ruete summed up. Matthias Ruete will give a presentation at the ERTMS Conference of RailTech Europe on 26 March in Utrecht, the Netherlands. The programme can be found on the event website.